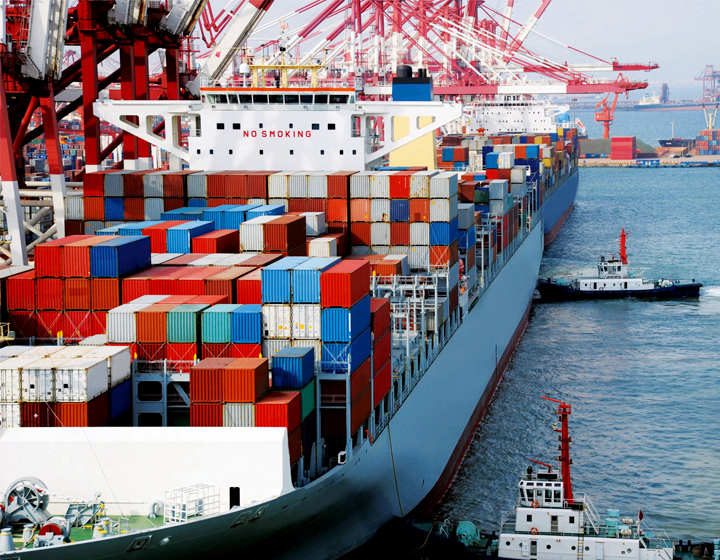 We pride ourselves on connecting customers and suppliers across the globe. Our 100% family-owned business currently operates in over 70 countries, offering product expertise and outstanding customer service worldwide. We source and supply food in more than 70 countries. Well done to the ‘Happy Feet’ for coming 133rd out of 714 teams in the Prince's Trust Future Steps challenge. They walked on average 12,901 steps per day per person and raised £280 for the Prince's Trust who helps young people aged 11 to 30 get into jobs, education and training. 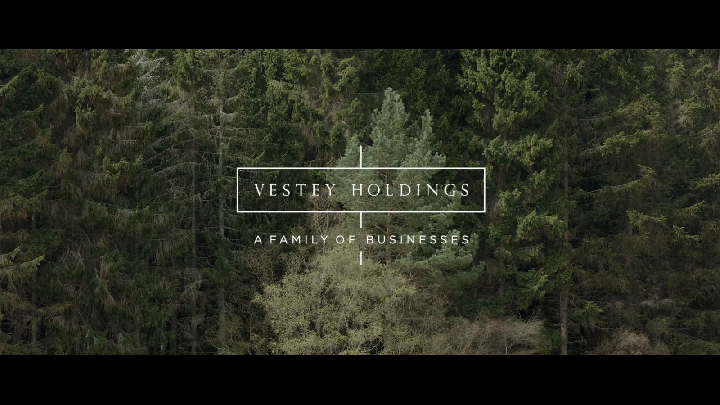 The Vestey Holdings website goes live! 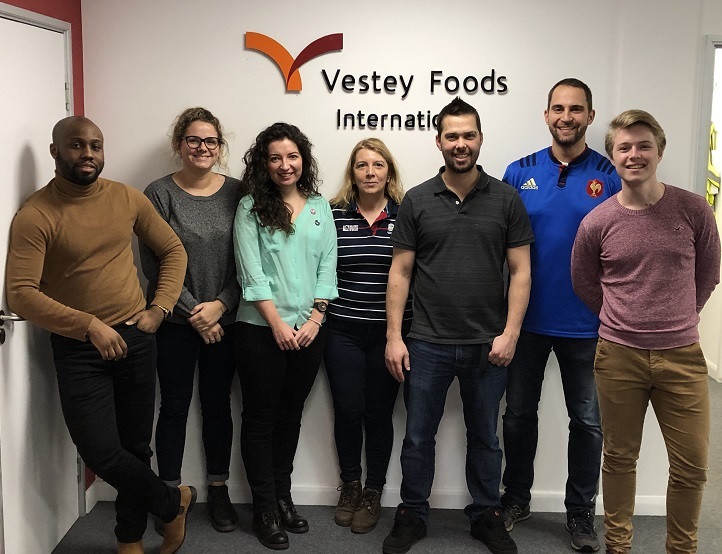 We are delighted to announce that the website of Vestey Holdings, our holding company, is now live. Click here to visit it! We are exhibiting at Seafood Expo Global in Brussels from 7 to 9 May. we look forward to seeing you on our stand Hall 8, 4440.